আৰে ভাই, তাক প্ৰেম বুলি নকয় - সেইটো "কামনা"হে ! পতি - হ'লে কি হ'ব, মই ৰাতিপুৱালেই বদলি যাম, তইতো সলনি নহৱ' সেই আগৰ দৰে চোটা হাতীতো হয়েই থাকিবি ! কিছুদিনৰ পৰা মোৰো গাটো ভাল নহয় ! Aare bhai tak prem buli nokoy - kheito kamona he ! Poti - Tai holi sota hati. Potni - Tor dore matal nai. Poti - Hole ki hobo, moi ratipualei bodoli hoi jam, toito kholoni nohowo, khei agot dore sota hatito hoyei thakibi. 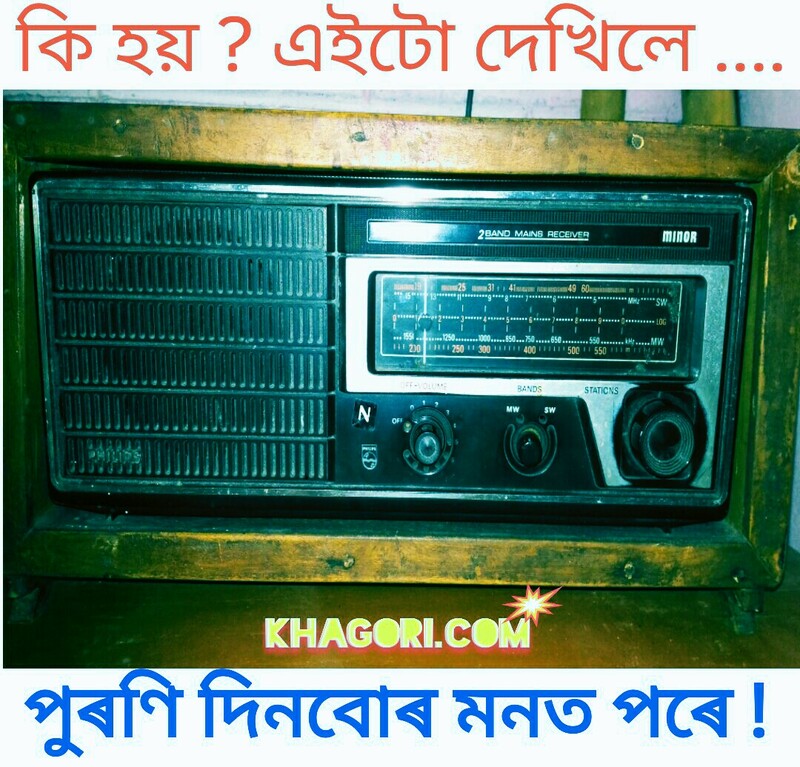 Jetiyay tumi hahi mara battery charge hoboloi dhore aaru dhuniya din eta khokriyo hoboloi aarombho kore - gotike hahi thaka. Kisudinor pora moro gato bhal nohoy ! Assamese Language Website কেনেকৈ বনাব? 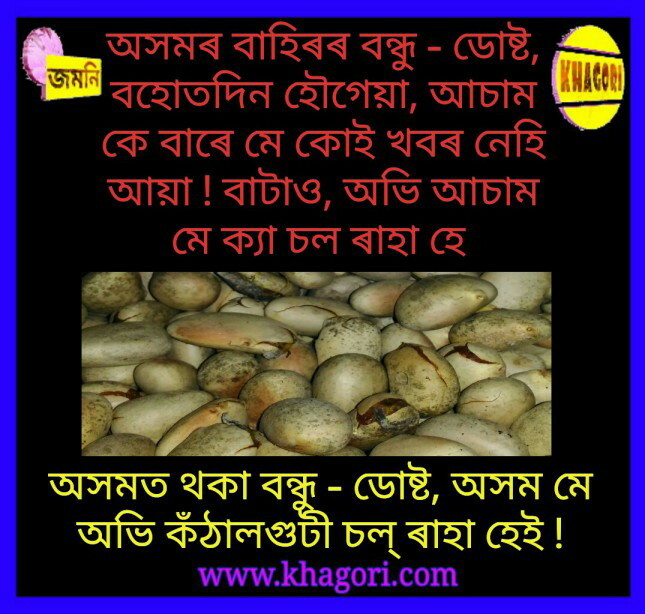 Viewers, Do you like these "Assamese Jokes and Images 2018". Kindly expess your thought to post comment section just below to the post. I always try to publish some selected standard Assamese Jokes. These best jokes are only for you viewers. Please Like and Share the post. Your support makes me motivated to do so. I am trying to do the best only for you viewers. Thanks, Keep Visit.